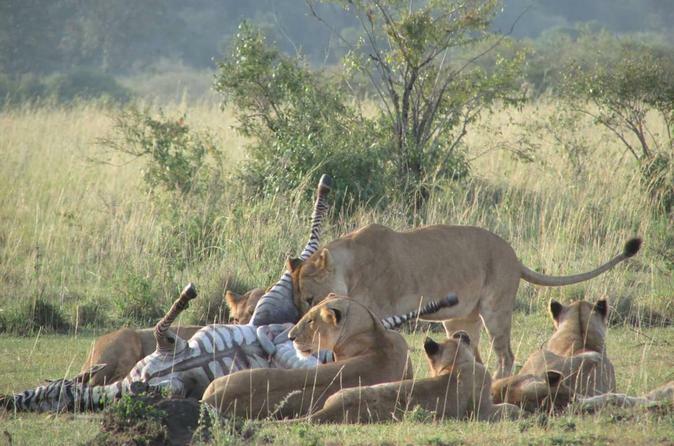 Get close to the wild animals of Kenya and experience the Maasai Villages on this 3 day safari. 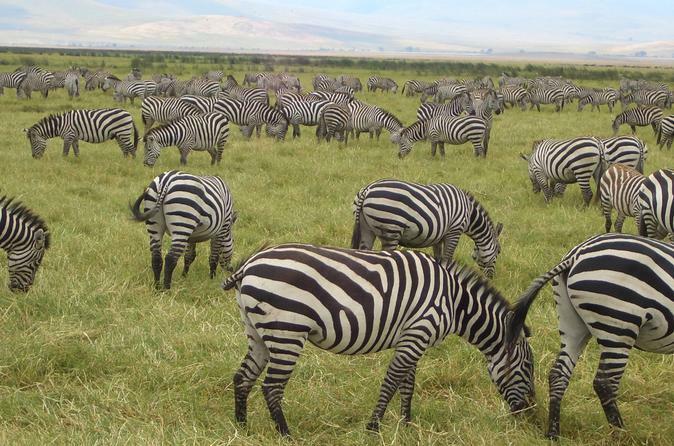 The Maasai Mara reserve is a massive nature preserve in Kenya, and home to numerous species of native wildlife. You'll be able to witness the natural world in all it's beauty on your multi-day safari, and the memories you'll form will last a lifetime. Your journey is provided by local professional guides, with included lodging and meals over the 3 days, 2 nights. The airport is located on the Kenyan Coast about 10mm from the City of Mombasa on a North Westerly direction. Moi International Airport grew from what was known as Port Reitz Airport, which was constructed during the Second World War to serve as military airfield accommodating DC-3. Upon realizing the tourism potential of the Coast Region, the Government of Kenya decided in the early 70s to expand the Port Reitz airport in order to accommodate a larger aircraft that would enable bigger passenger numbers to come to Mombasa. It has since continued to grow in terms of facilities, as well as passenger figures, and are currently close 1 million passengers a year, with the potential to handle slightly over 2 million passengers a year. 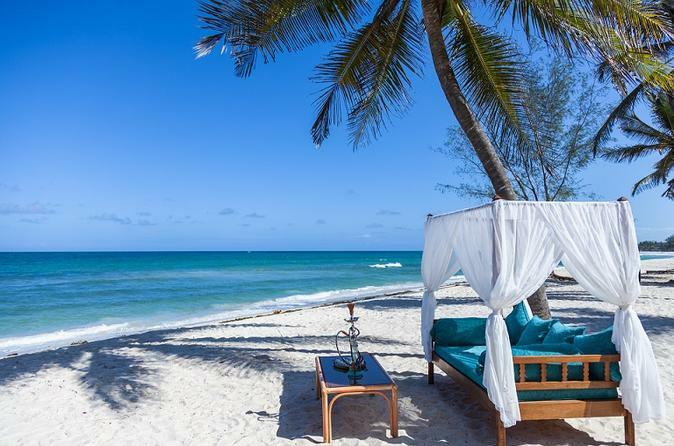 Visit Malindi and Watamu on this day tour to experience the hidden towns near Mombasa. Visit the Palace, shops, mosque and much more. Walk through the mangroves and see the wildlife. This tour is great to experience Mombasa. Mamba Village Crocodile Farm has crocodiles from all categories and ages, from giant (Big Daddy - Man eater) crocodiles to baby crocodiles (just hatched) and the white crocodiles. Get up close and personal with giant Tortoises, Hippos, Crocodiles, Waterbuck and Buffalo. The highly trained guides will be escorting you around the park to ensure your visit is enjoyable and educational. 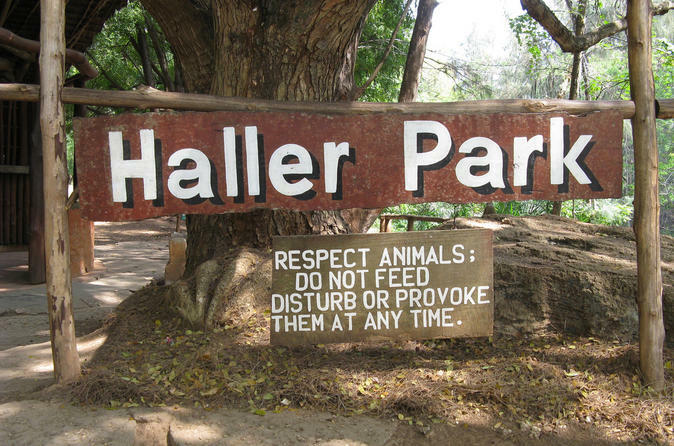 Haller Park is open from 800 Hours to 1700 Hours every day, including public holidays. 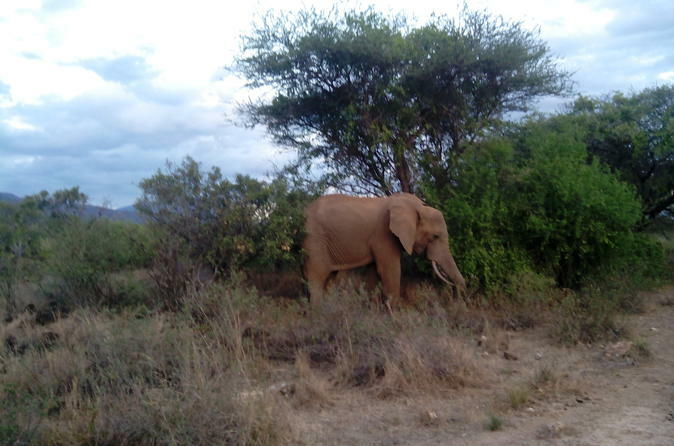 Depart in a small group for a full-day safari in Tsavo East National Park. 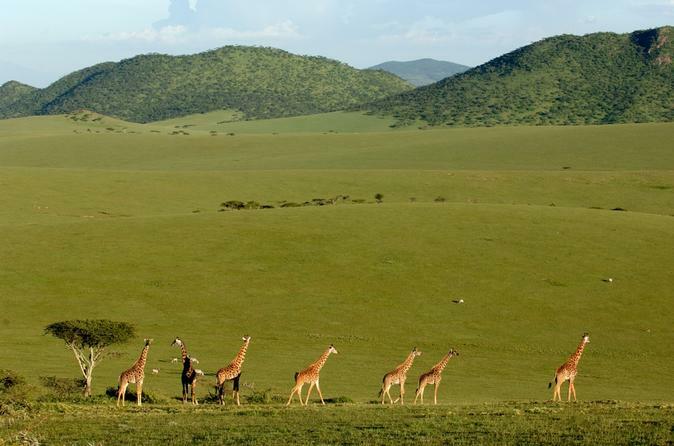 This excursion takes you to one of Kenya's most beautiful nature parks, christened "theater of wilderness" for its abundance of flora and fauna. A professional driver guide will be at your disposal to take you to the most interesting attractions within this immense ecosystem. Animals expected to be spotted include herds of elephants, buffalo, giraffes, various antelope species, as well as predators like lions, cheetahs and leopards, though specific animal sightings in nature cannot be guaranteed. Day safari to Shimba Hills National Reserve from Mombasa and Diani Beach, Kenya. 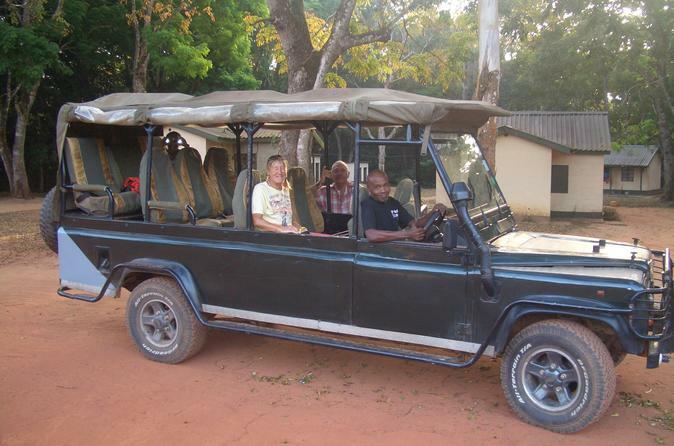 Travel with a knowledgeable local guide in a 4x4 safari vehicle on a day trip to this spectacular park. Wildlife includes the rare Sable Antelope, Elephants, Buffalo and Giraffes. 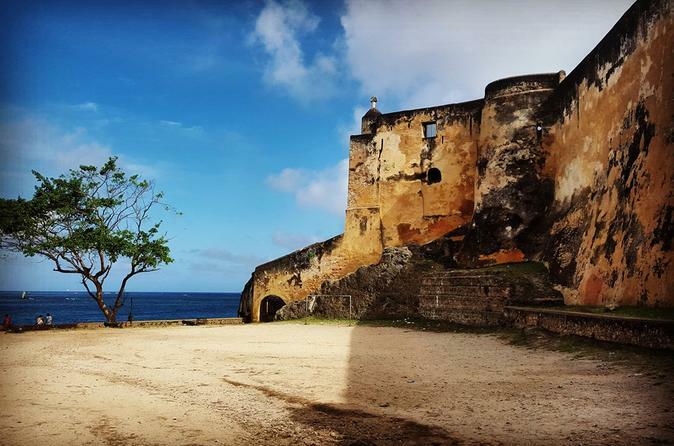 The tour begins from any accomodation in Mombasa area and visits: Fort Jesus Historical Museum, Old town, Walk in the market and lunch in a local dishes restaurant in Mombasa, Mombasa Giant elephant Tusk monument and afternoon visit to the haller park. Relax under the stars and lights of Mombasa on this idyllic cruise with a delicious seafood dinner on board. 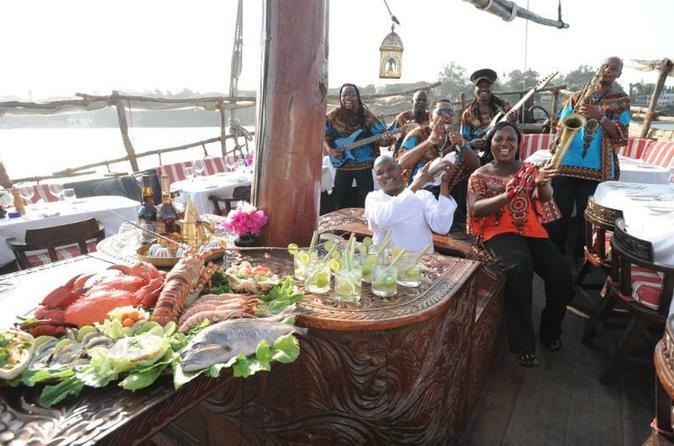 The dinner is prepared in a Swahili style whilst guests enjoy the resident band on board. The band offers modern songs and golden oldies as the Dhow gently sails back to the Jetty. This private, 3-day trip to Tsavo East National Park offers you the opportunity of safari life with just your party. 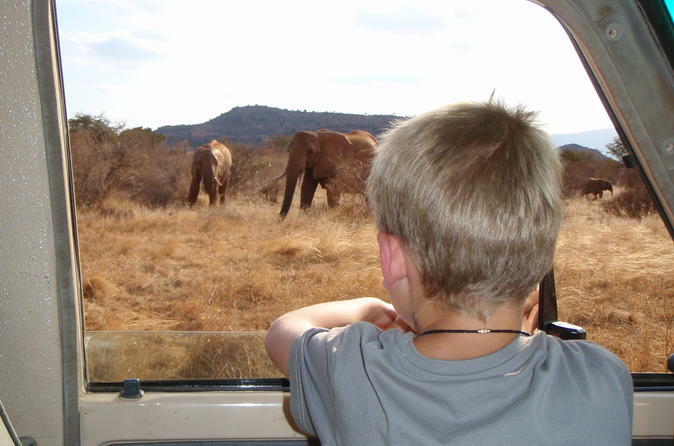 Travel by a 4x4 SUV, so you can get up close to more of what wildlife the park has to offer.